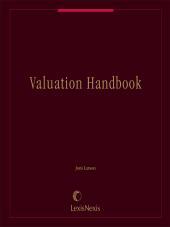 Valuation Handbook provides a guide to valuation that is comprehensive, up-to-the-minute, and authoritative. Accurate valuation is an absolute prerequisite for any transfer of assets. It provides a buyer and seller with a good starting place to negotiate the terms of a sale. And in an estate setting, accurate valuation is vital when computing federal and state death tax liabilities. But arriving at valuations that are acceptable to all parties can be quite difficult, particularly where the asset is, for example, an ownership share in a closely-held company. 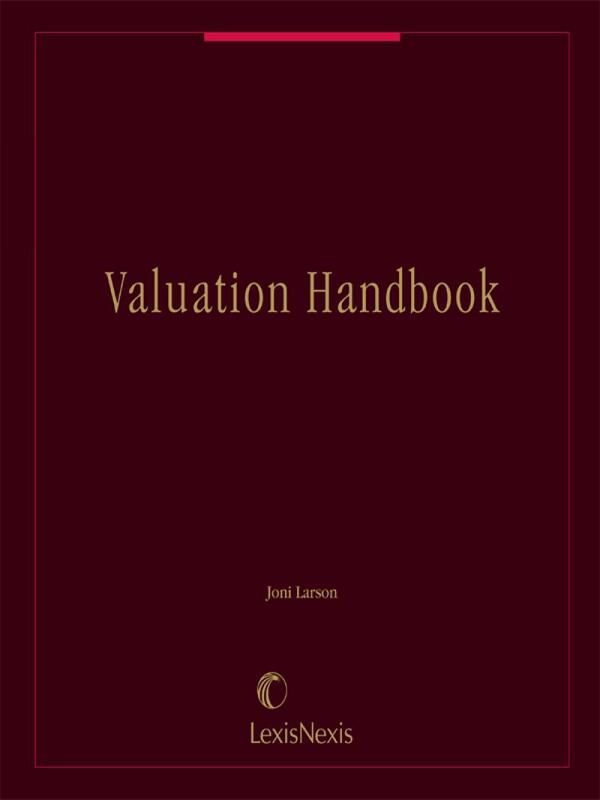 Valuation Handbook meets this need by providing a guide to valuation that is comprehensive, up-to-the-minute, and authoritative. • Coverage of the full range of asset classes— stocks, bonds, artwork, real estate, intellectual property, and closely-held businesses, to name just a few— illustrated with in-depth examples that lead the reader step-by-step through their valuation. • Guidance on calculating a minority discount or control premium when selling an interest in a closely-held company. 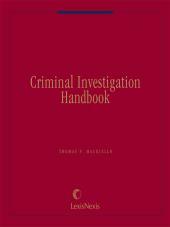 • Analysis of such issues as selecting expert appraisers and resolving valuation disputes. 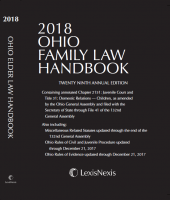 • Complete coverage of statutory and case law pertaining to all areas of valuation, including disputes with the IRS over estate tax valuation. • Copious practice tips that alert the reader to areas of complexity and suggest strategies for avoiding valuation audits. 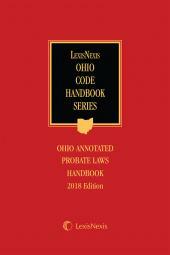 Written by Professor Joni Larson (assistant director of the Graduate Tax Program at Thomas M. Cooley Law School in Auburn Hills, Michigan), formerly with the Office of Chief Counsel at the Internal Revenue Service, Valuation Handbook is an authoritative guide to this complex area. Professor Larson teaches Federal Income Tax; Wills, Trusts and Estates; Commercial Law; and Professional Responsibility at Indiana Tech Law School. Previously, she was Professor and Director of the Graduate Tax Program at Western Michigan University-Cooley Law School. 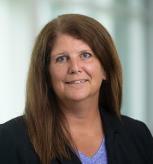 In the graduate program she taught Partnership Tax, Tax Practice and Procedure, Tax Research, and Standards and Ethics. Prior to that position, she was Executive Assistant to Division Counsel in the Office of Chief Counsel for the Internal Revenue Service. Her focus areas included the review of regulation projects, responding to Congressional inquiries, and coordinating substantive issues with field attorneys. Professor Larson was also an attorney in the Passthroughs & Special Industry Branch of the Field Service Division, assisting in preparing issues for litigation, drafting Chief Counsel Advice memorandum, reviewing brief and motions, and preparing settlement letters. In addition to spending time in private practice, she was attorney-advisor to Judge Irene F. Scott at the U.S. Tax Court.